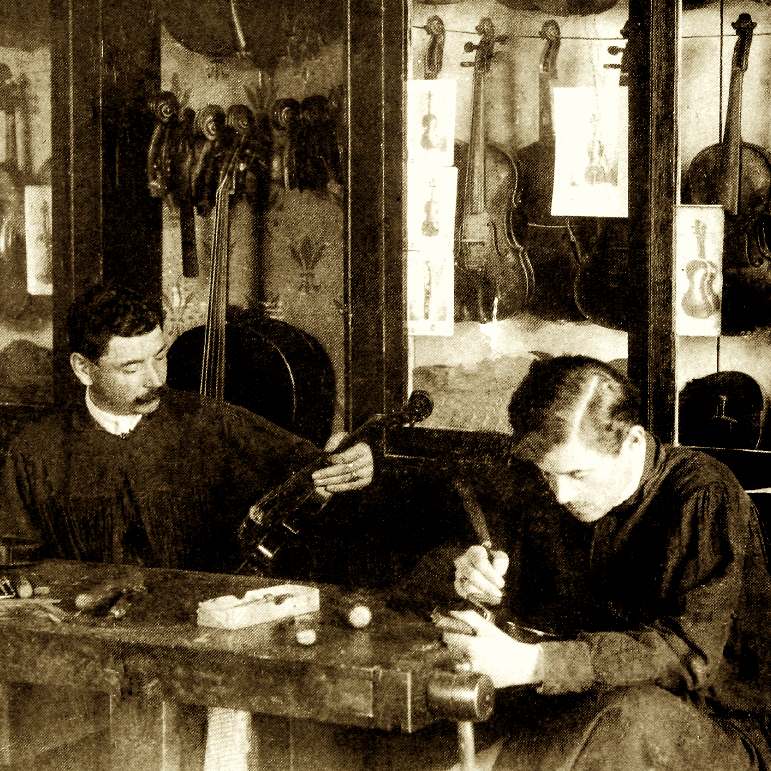 Son and pupil of Léon. 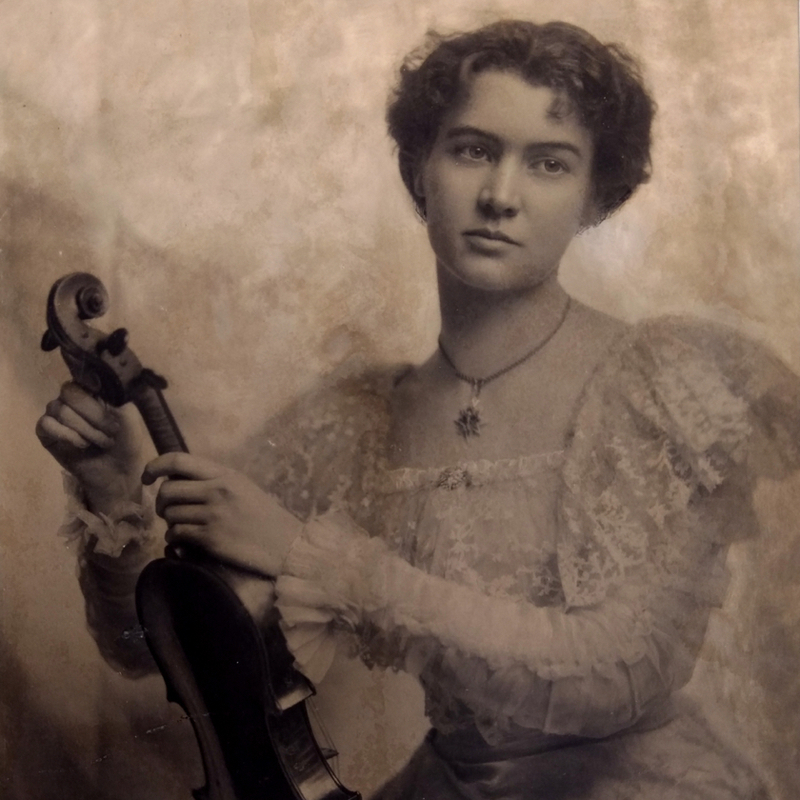 Employed in the workshops of Blanchard in Lyons (1896-1899) and Mougenot in Brussels (1900-1902). Took over the business of Victor Joseph Charotte in Mirecourt in 1925. René Cune became his partner between 1930 and 1939, as later did Paul Hilaire, who succeeded to the business in 1948. 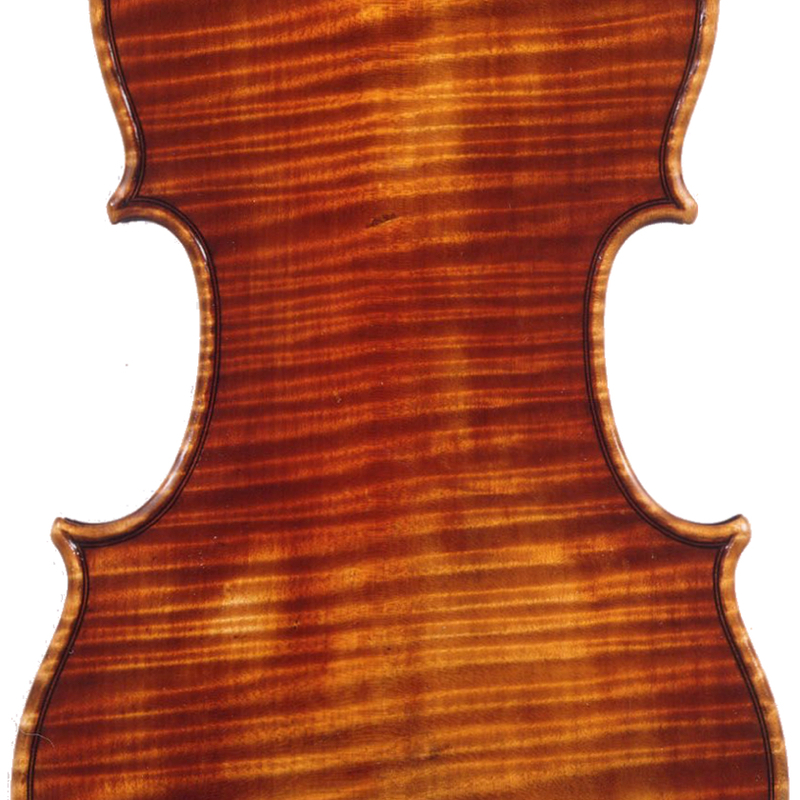 - The auction record for this maker is $12,250 in Feb 2007, for a cello.